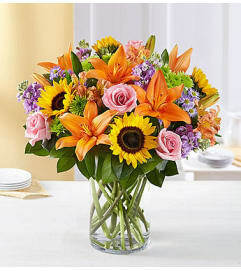 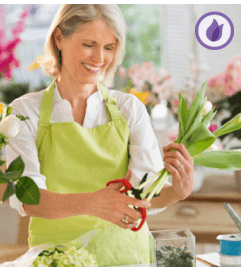 Celebrate the best woman around–Mom! 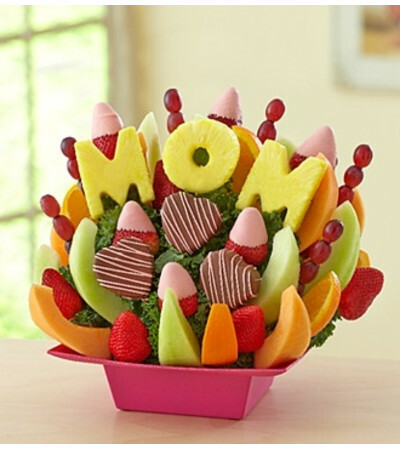 Our fun and tasty arrangement features pineapple letters that spell out “MOM”, along with heart shaped pineapples dipped in Fannie May® milk chocolaty confections with pink drizzle. 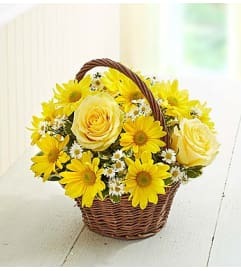 An assortment of other fresh, juicy fruits make this the perfect Mother’s Day surprise for the one person who means so much.